A perfect light lunch for those days you just can’t eat another sandwich. Ever have that feeling where you wake up in the morning, still full from the night before? Well, we woke up in January still full from December. Stuffed. 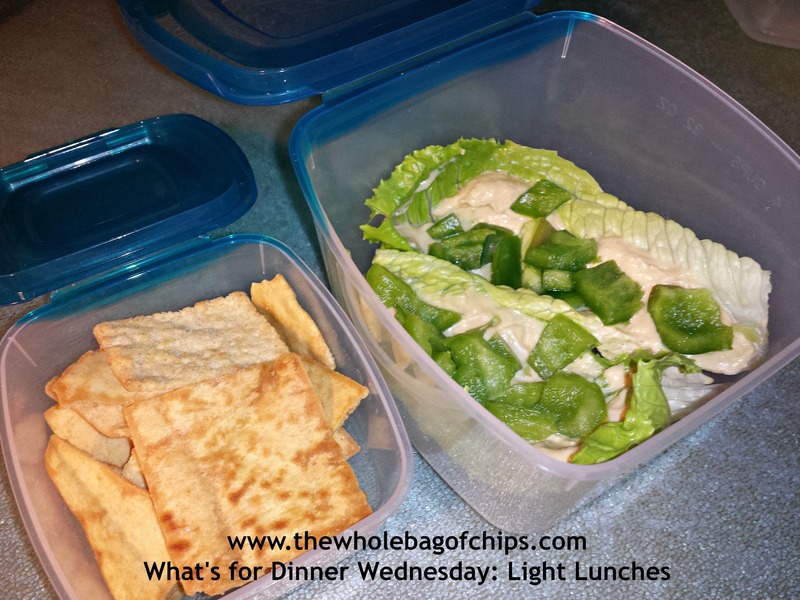 When it came time to go back to school, I was looking for some lighter lunch ideas to pack in my family’s lunch bags and other than the usual salads and sandwiches, I was stumped. Over the past year, I’ve really revamped what goes into the lunchbags, and I’ve been so pleased with what they now eat for lunch versus in years prior, but I was still looking for something new and different. 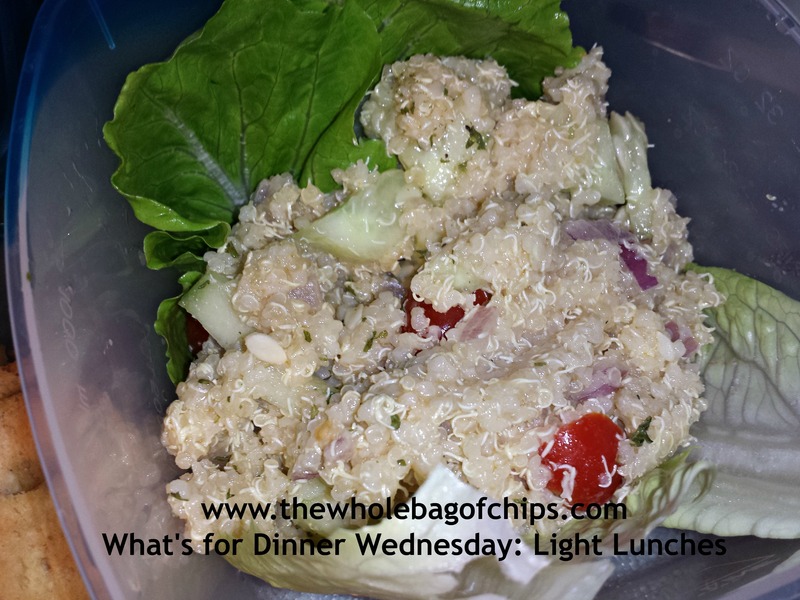 Another light, refreshing change for lunches. It was a success; a nice, light change from our usual lunches, and I got a thumbs up at the end of the day. With such success, I did another type of lettuce wrap later that week, using some quinoa tabouleh that my husband had made with leftover quinoa from a previous meal. We didn’t have chick peas to throw in, but we had everything else. Another great, light lunch. One of the days my husband even combined the hummus and the tabouleh into one in order to make a loaded salad, loving all this eating from his Lebanese heritage. These lunches were quick, healthy, affordable and easy to do in the mornings and I was so pleased with the positive reviews, I’d definitely do them again. They were a nice, light change to start off the new year. I think you can practically make a lettuce wrap out of anything, or put anything on top of a salad, so tell me, what kinds of things do you put into a lettuce wrap or on top of your salad? ← Got a future engineer? Try the Young Architect kit!